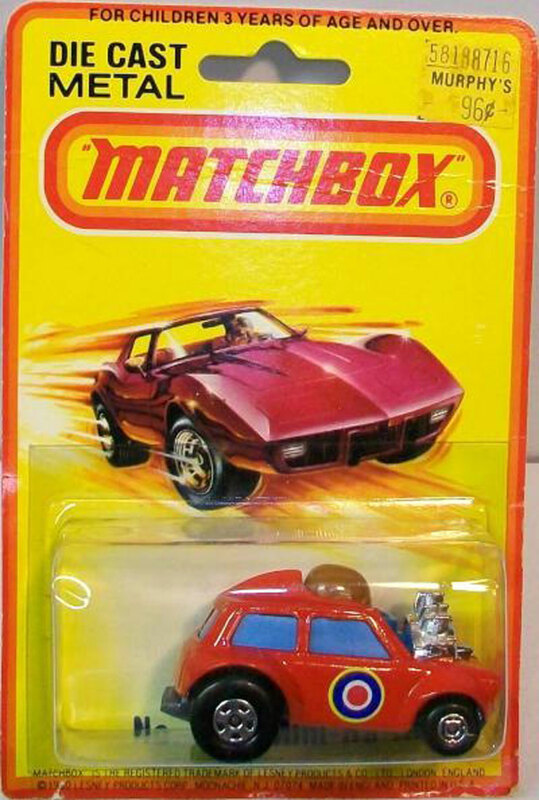 Photo by: Bay Area MB Collectors Assoc. 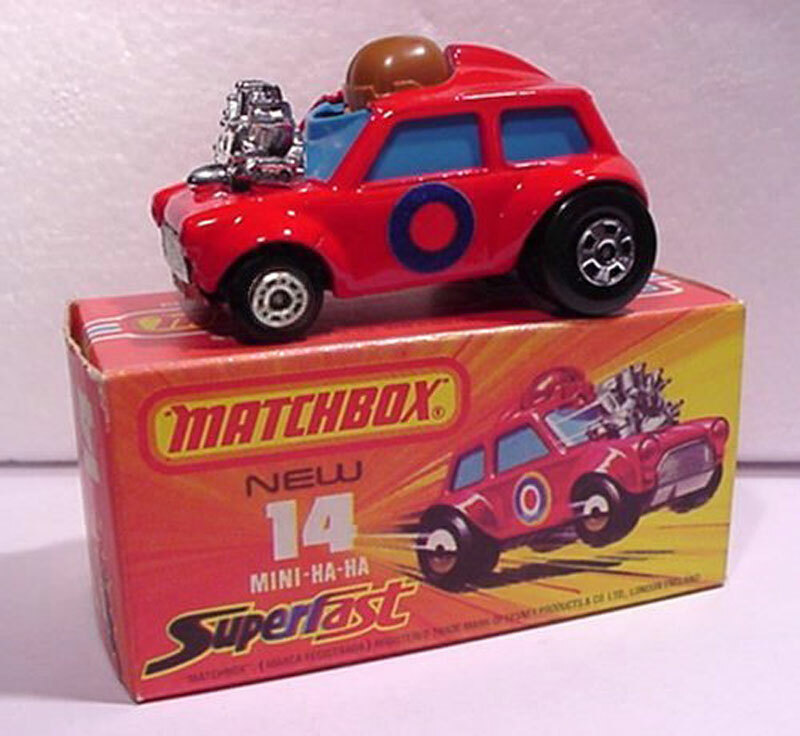 Copyright © 2019 Matchbox University / D. Falk, All Rights Reserved. 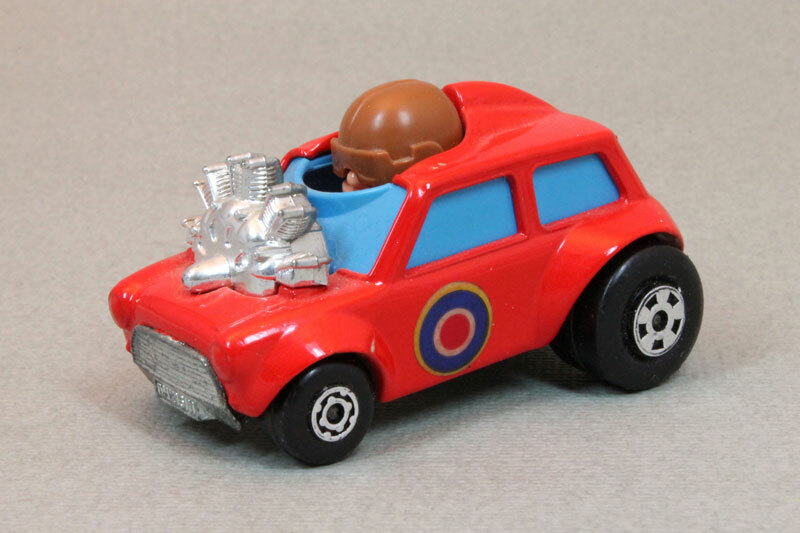 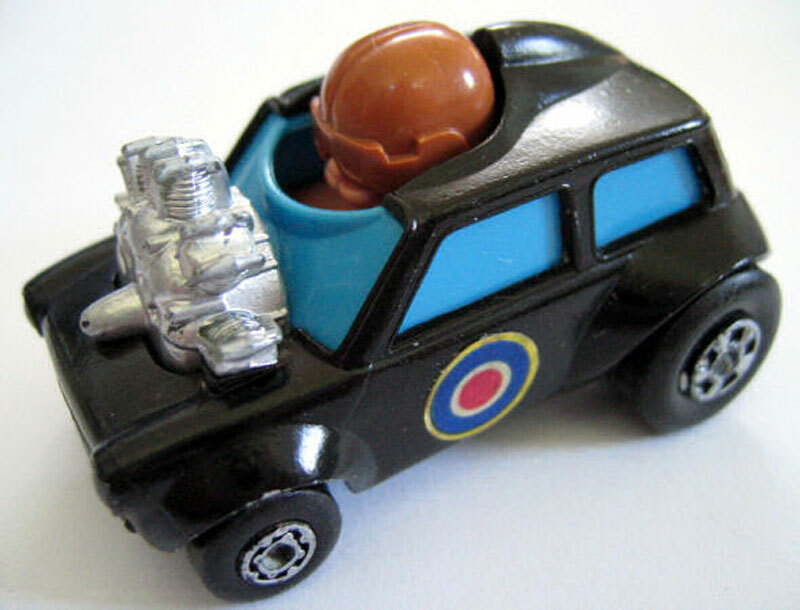 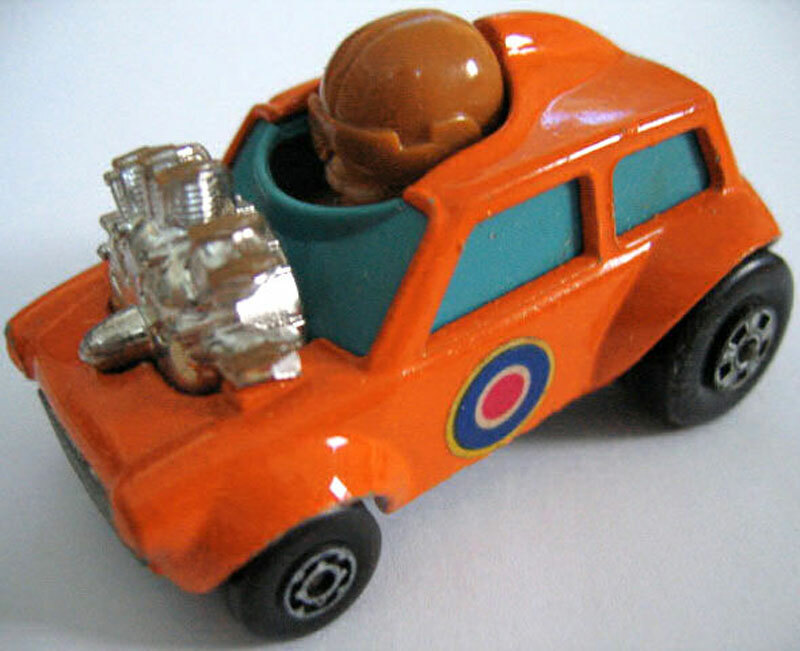 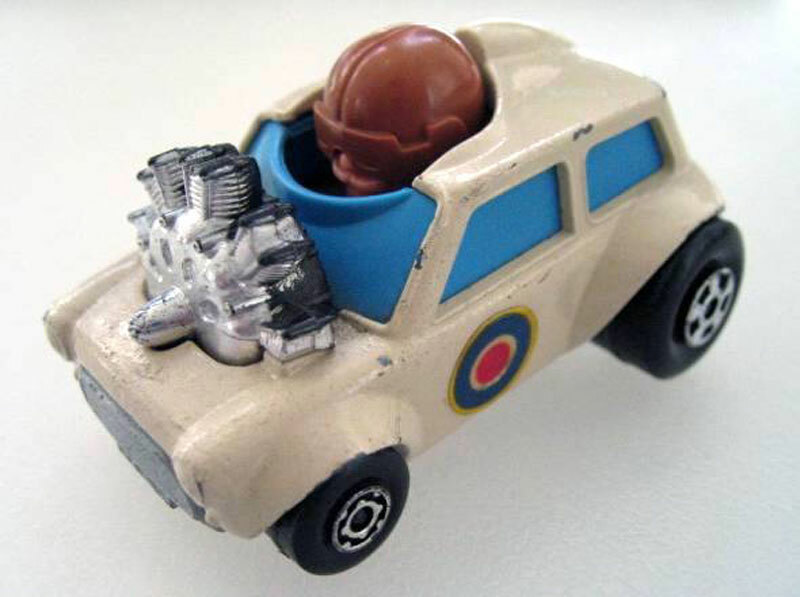 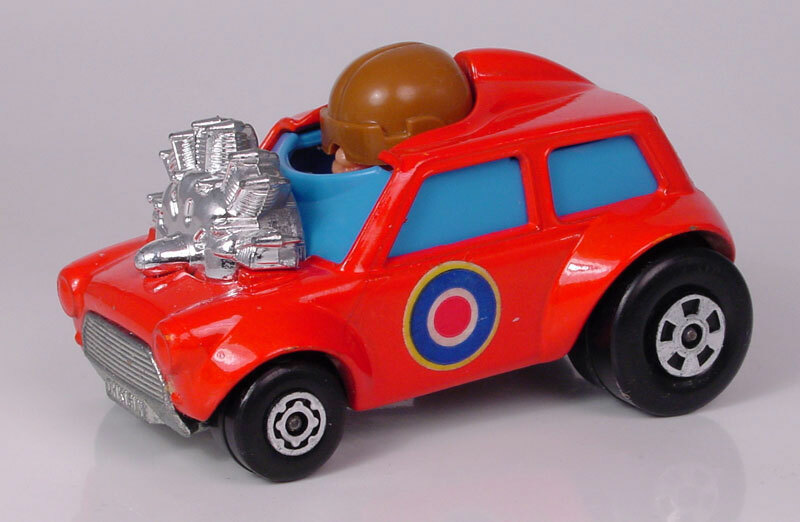 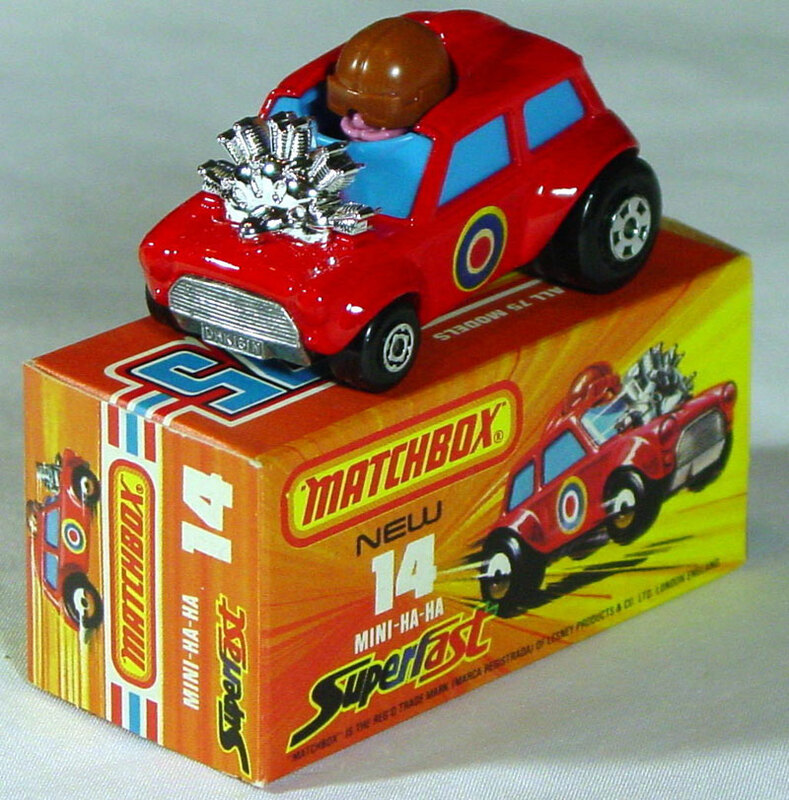 MBX-U.com is in no way affiliated with Mattel, Inc. 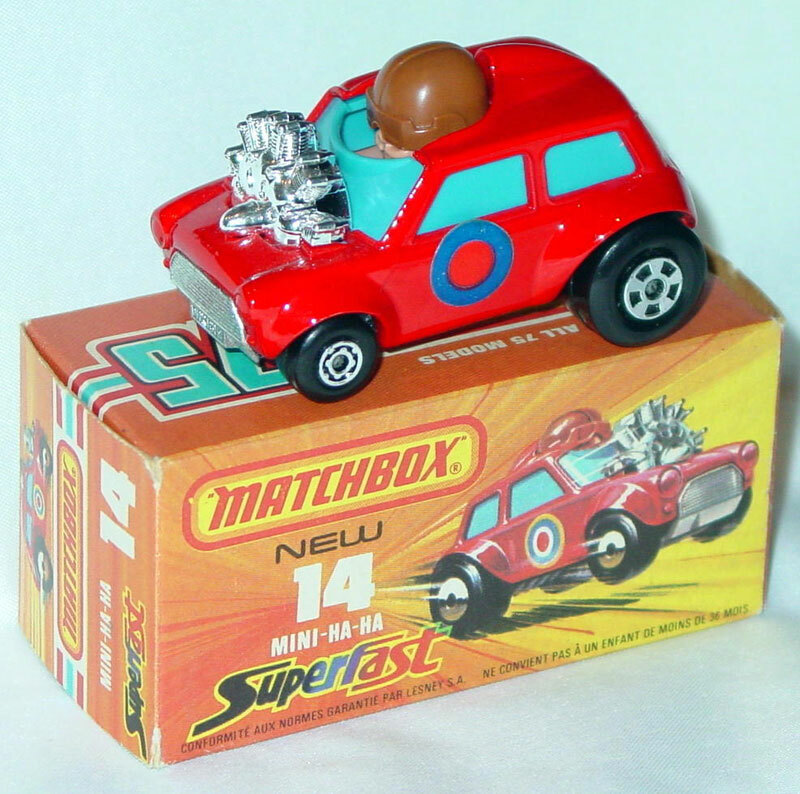 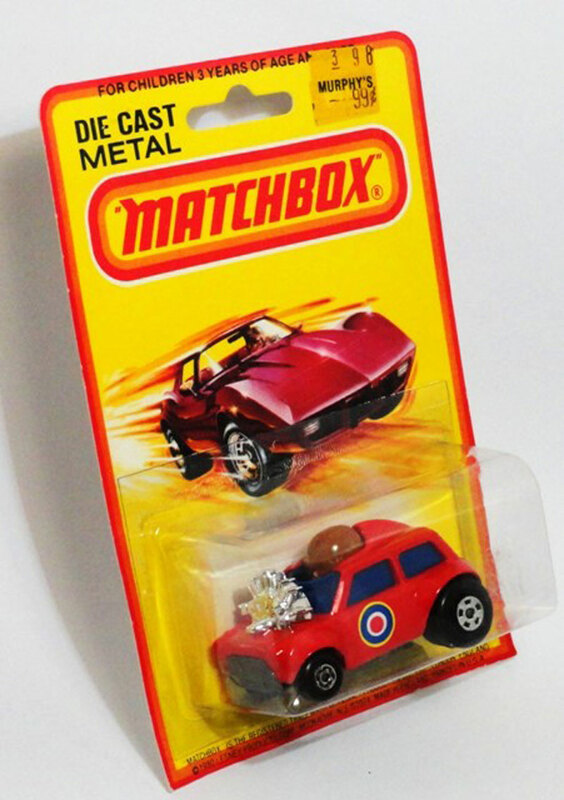 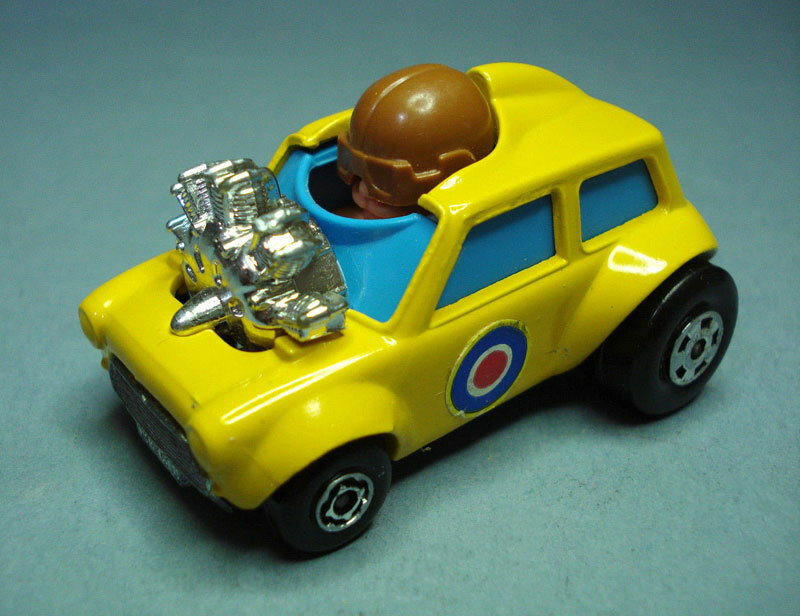 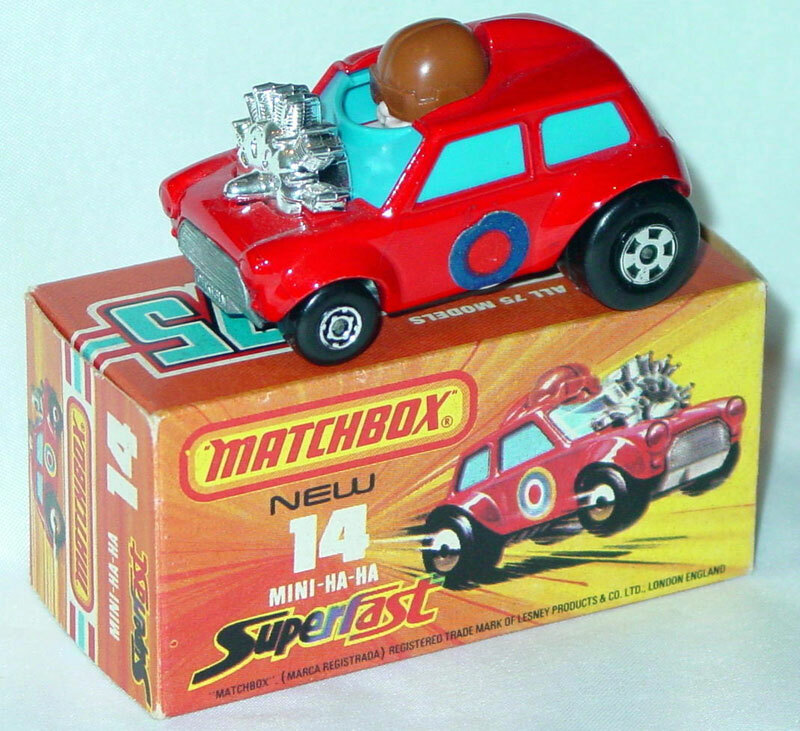 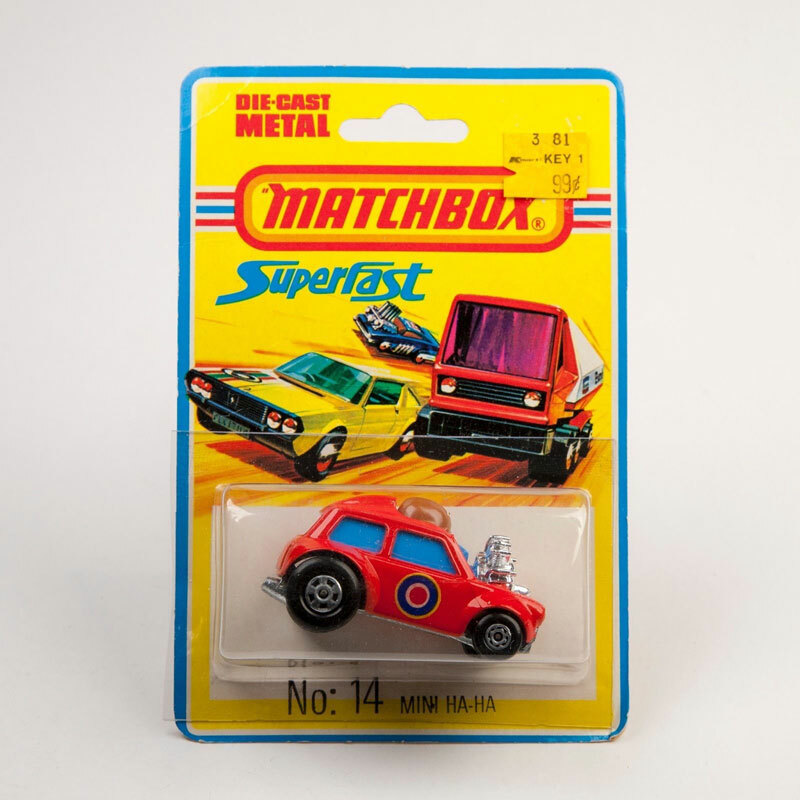 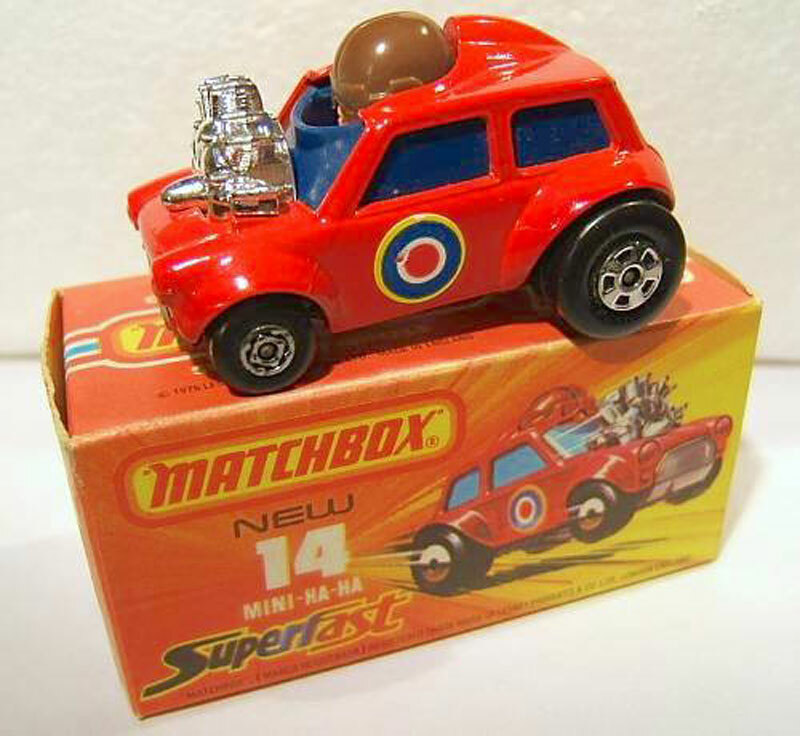 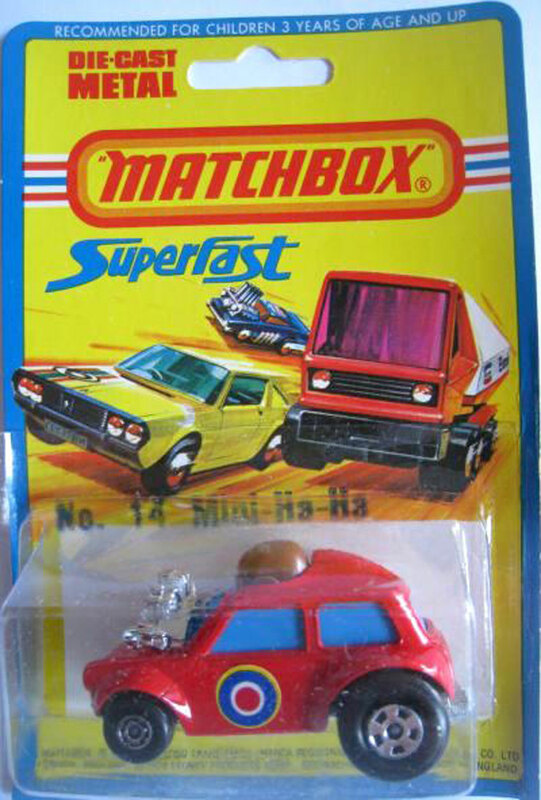 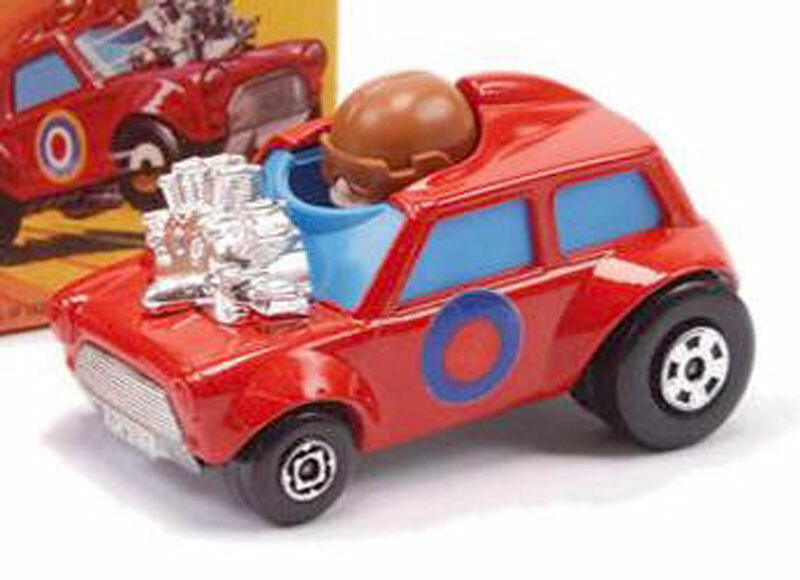 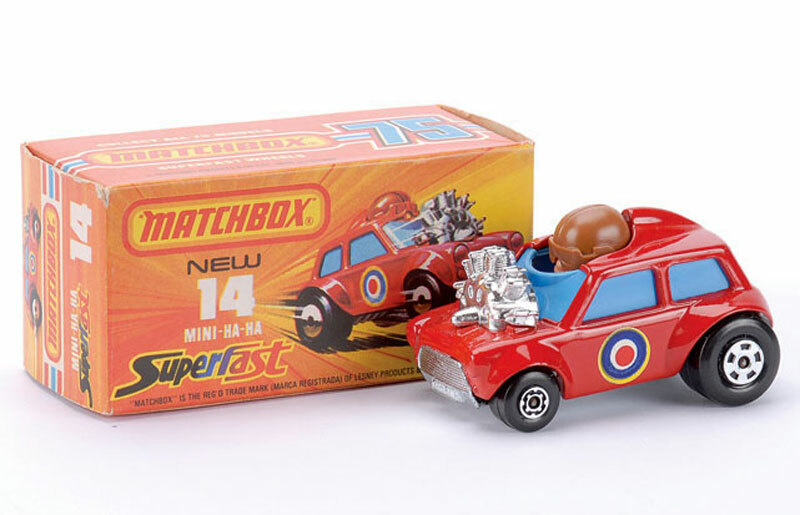 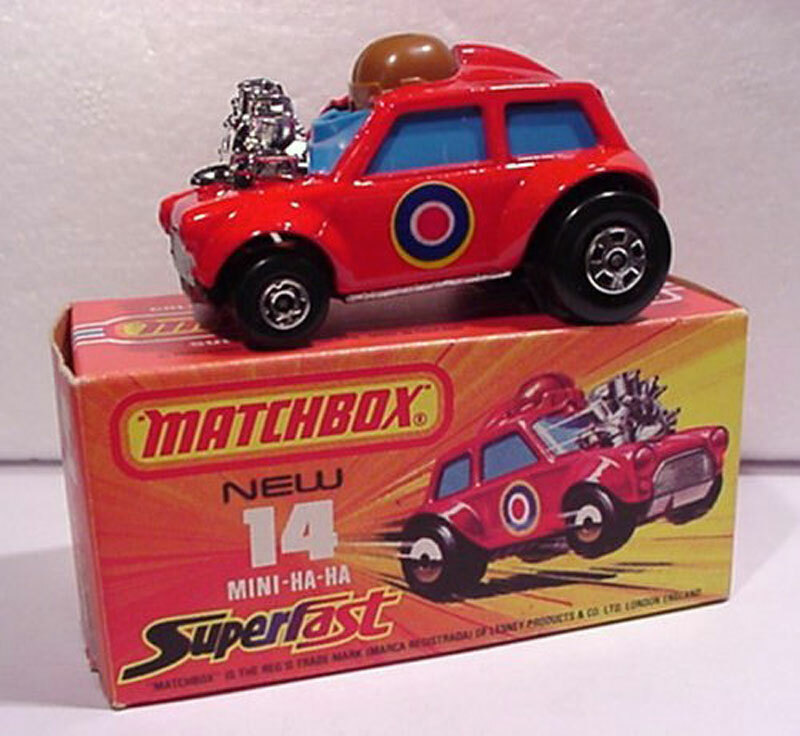 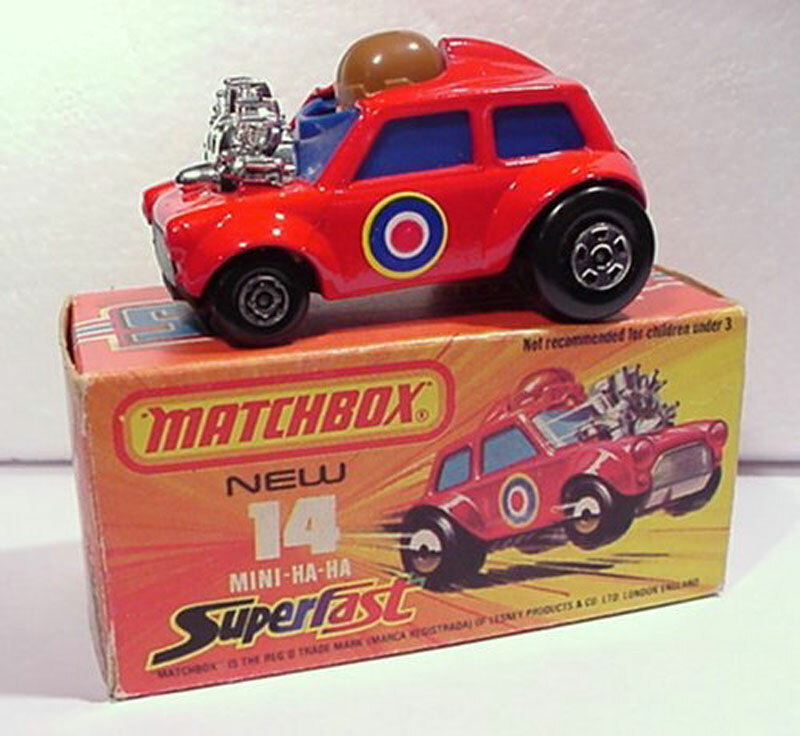 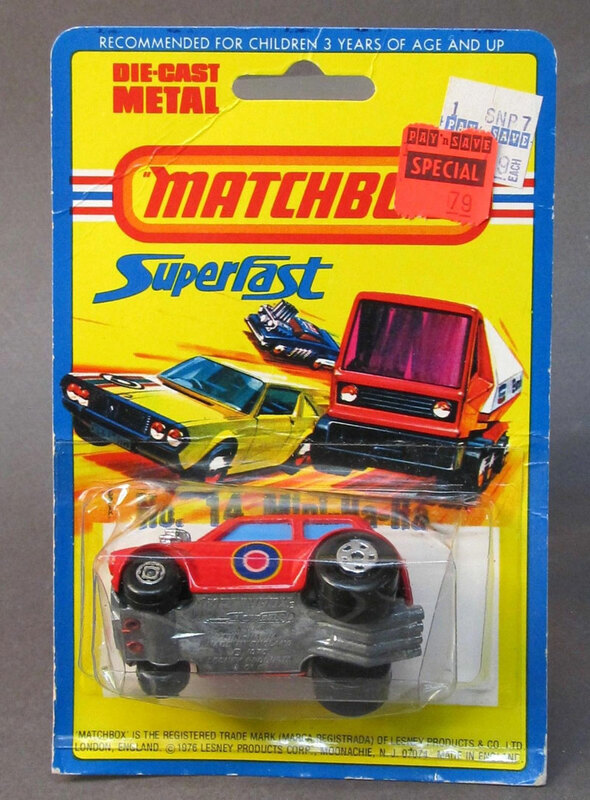 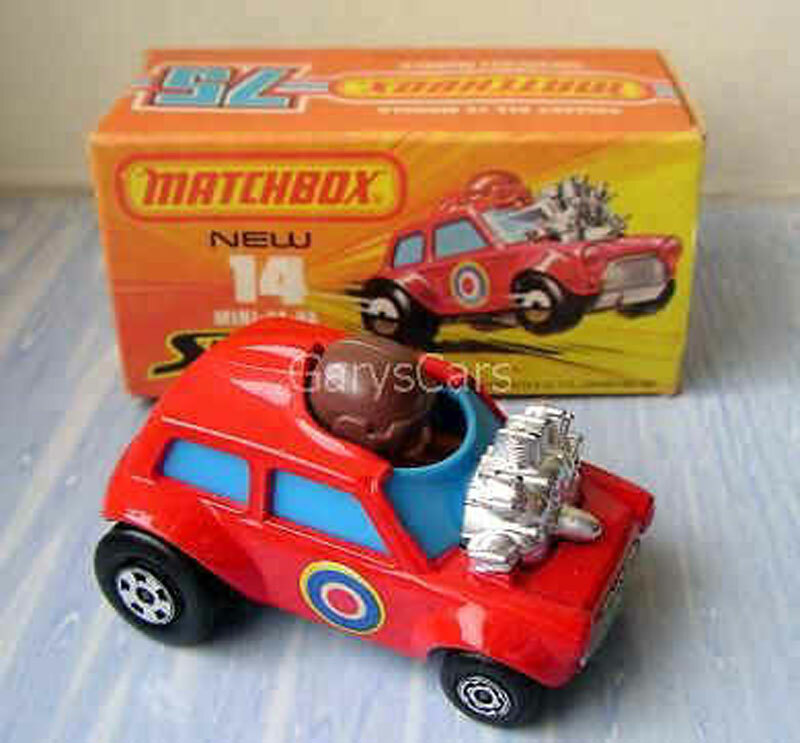 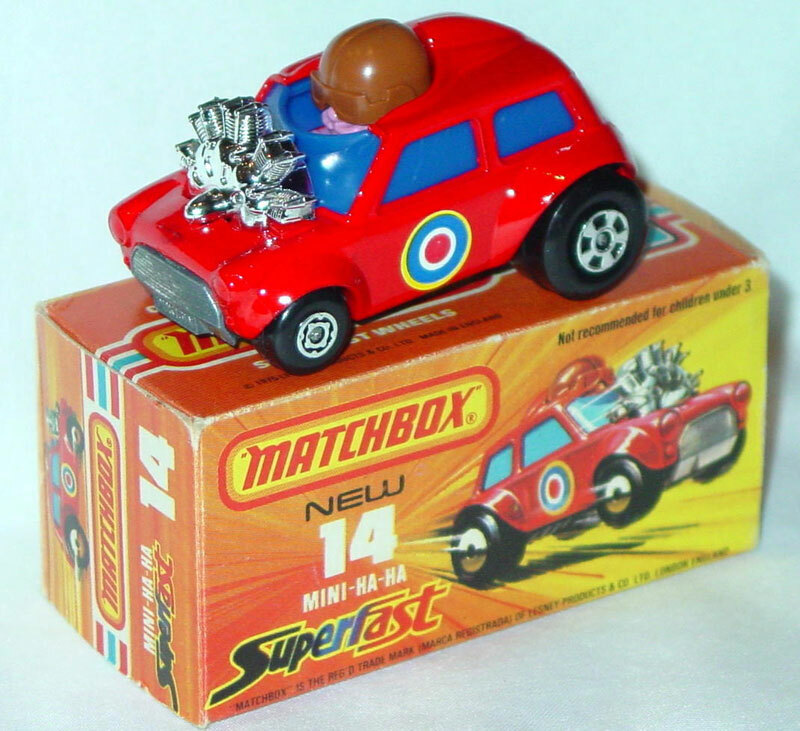 The MATCHBOX© name and logo are the sole properties of Mattel, Inc.
Have Feedback on the Website? 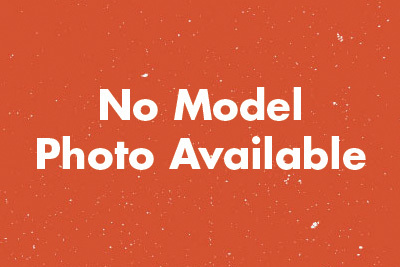 Its great to hear your feedback, shoot us a message.